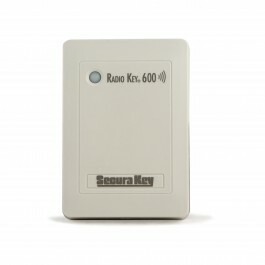 Complete your standalone access control system by using the RKAR as an auxiliary reader with the RK600 or RK600e for an extra level of security. 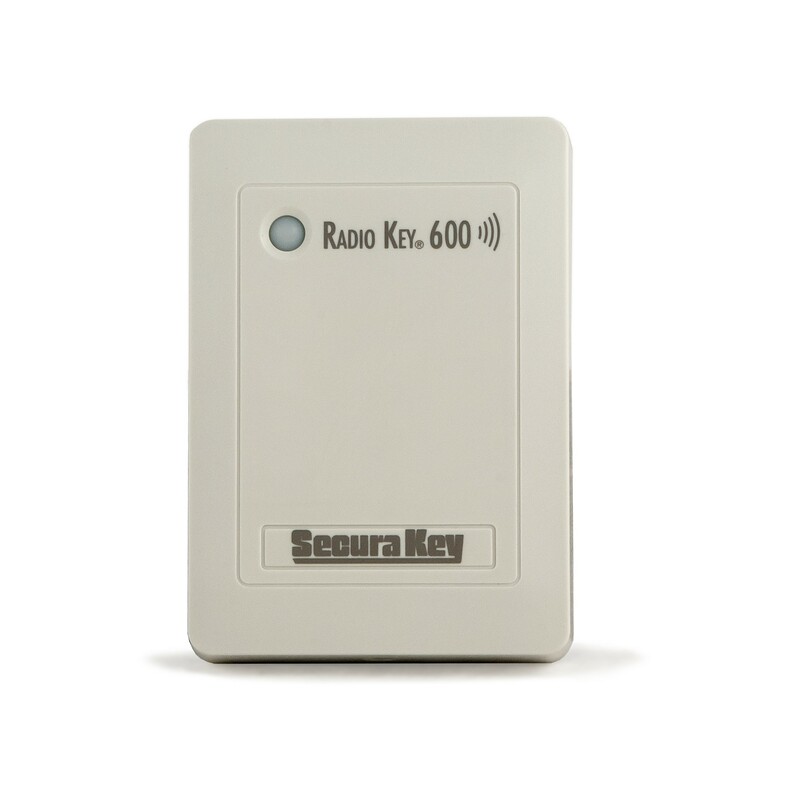 The RKAR is an auxiliary reader that is designed to be paired with the Radio Key® RK600e proximity reader or the Radio Key® RK-600 proximity reader & keypad to provide your facility with an enhanced level of security. 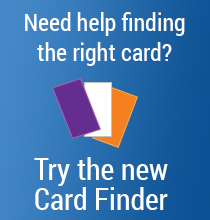 Mount this auxiliary reader on the outside and the primary reader on the inside, as entry cannot be obtained by any amount of tampering with the auxiliary reader. You can increase security a step further by using the glass mounting kit to mount this auxiliary reader and your primary reader behind glass.